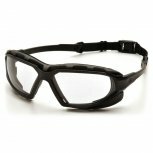 Maintain a clear line of sight on the field with Pyramex Highlander Plus Airsoft Goggles. 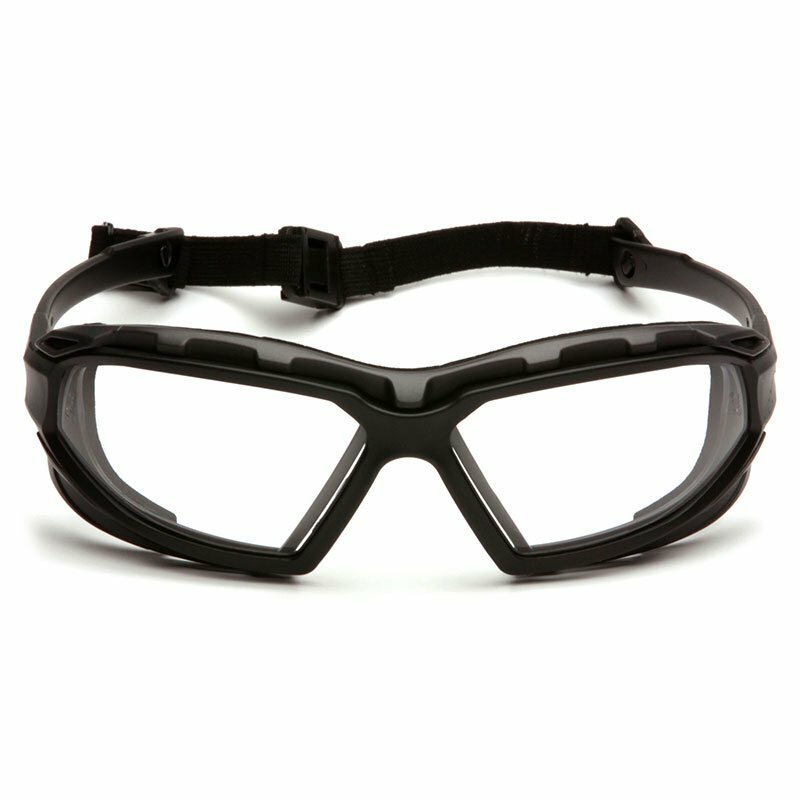 Utilizing a scratch resistant design Highlander Plus Goggles offer the best in visual clarity and protection. Resilient and durable frame features an extended side shield design. 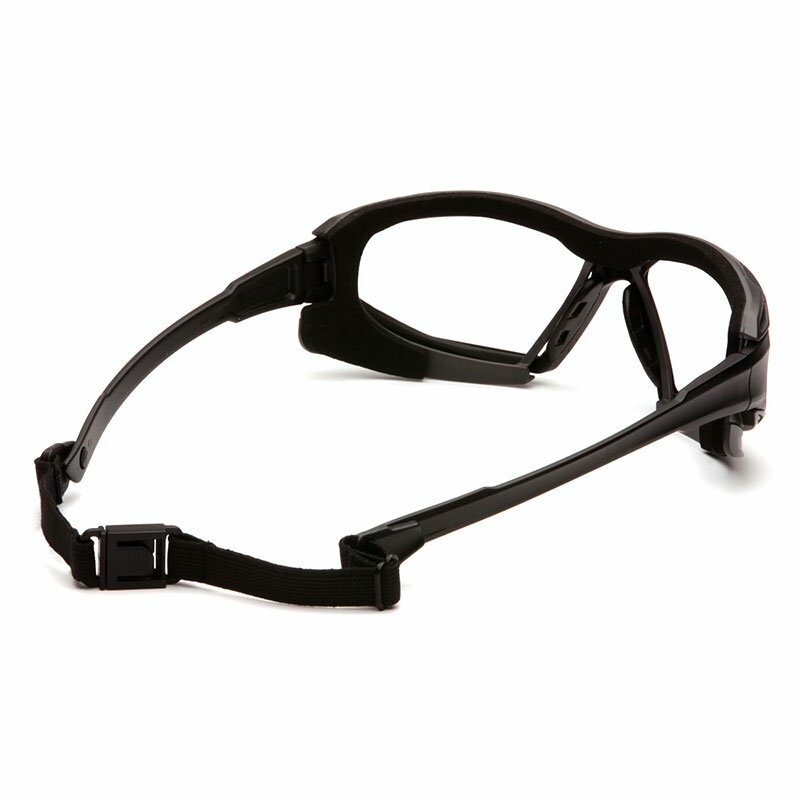 Fully adjustable elastic strap with quick release attaches to temples providing a secure fit. Removable inner foam lens clip provides extra comfort and protection from airborne particles. 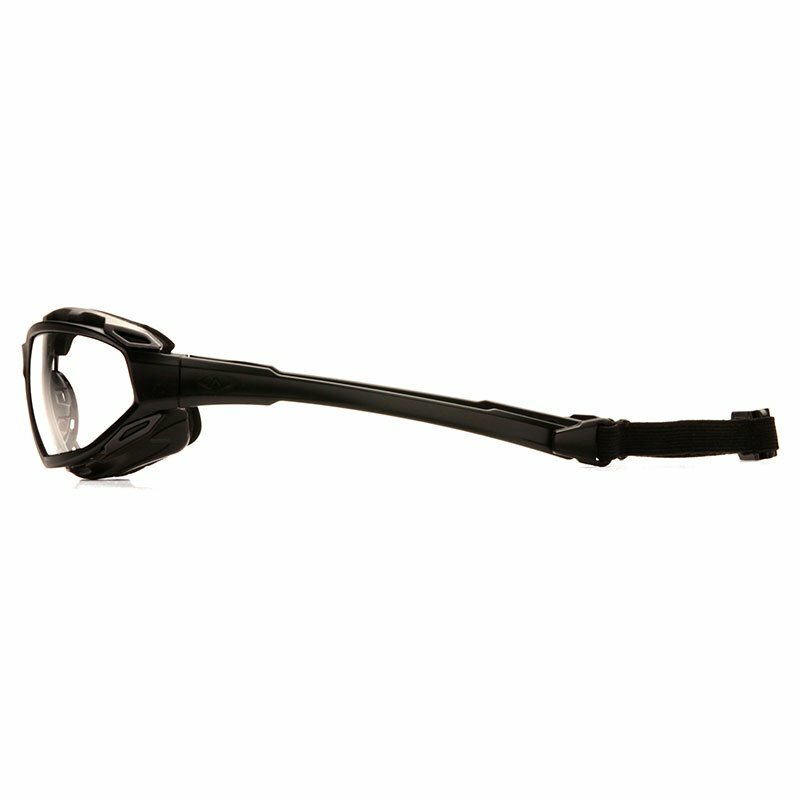 Remove the lens clip and strap for a sporty spectacle for work or play.